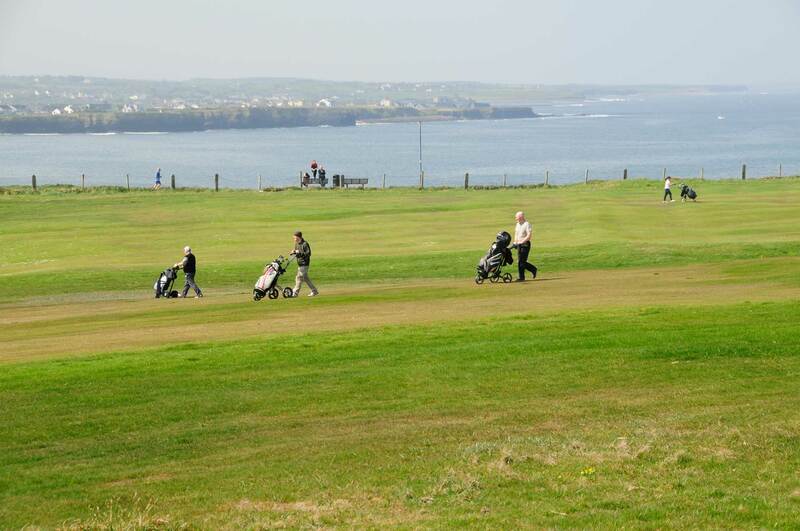 Bundoran Golf Club, founded in 1894, is one of the oldest golf clubs in Ireland. It is a clifftop links on a rugged headland overlooking Donegal Bay on the Wild Atlantic Way. Our golfer friendly Course, with panoramic views of the Atlantic Ocean and a backdrop of the magnificent Dartry Mountains, presents a challenge to all golfers. Surrounding the Course you may see surfers enjoying the rolling Atlantic waves or locals strolling on the famous cliff edge Rougey walk or even marine visitors such as dolphins and seals. 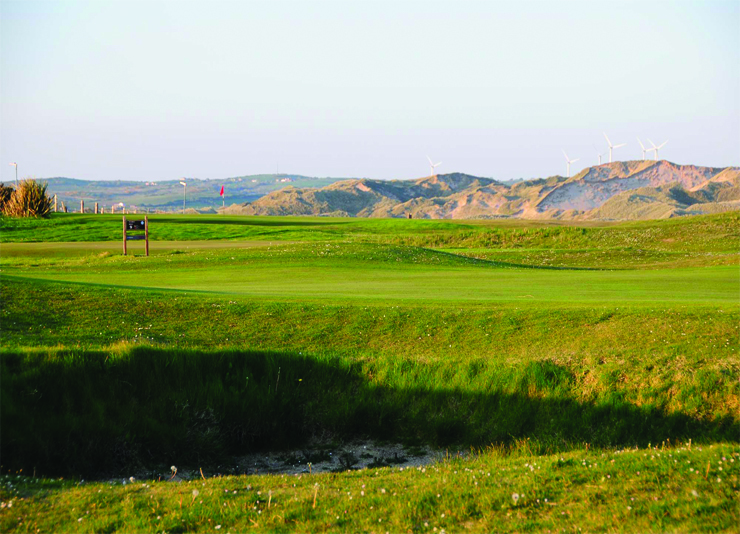 Designed by Harry Vardon, our golf Course is a testing 18 hole, Par 70. His design philosophy was “to give pleasure to golfers of all degrees” so we are sure that you will enjoy your golfing experience and the warm welcome that you receive in Bundoran Golf Club. 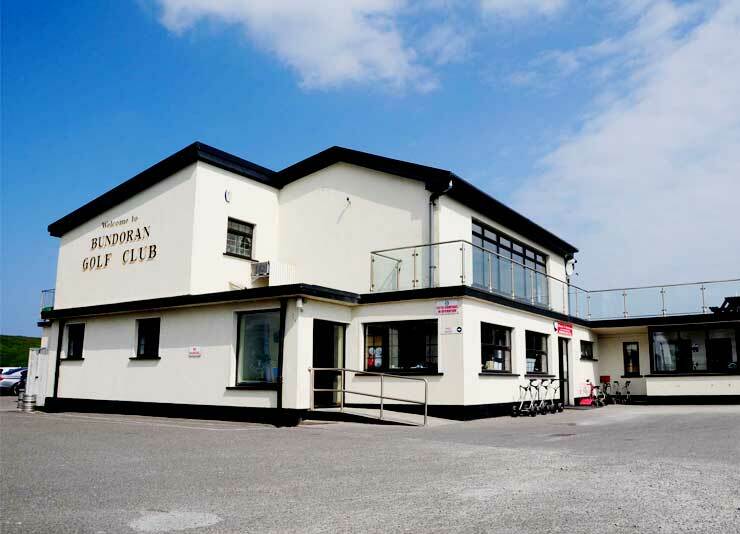 The Clubhouse at Bundoran plays host to a number of facilities for the member and visiting golfer. 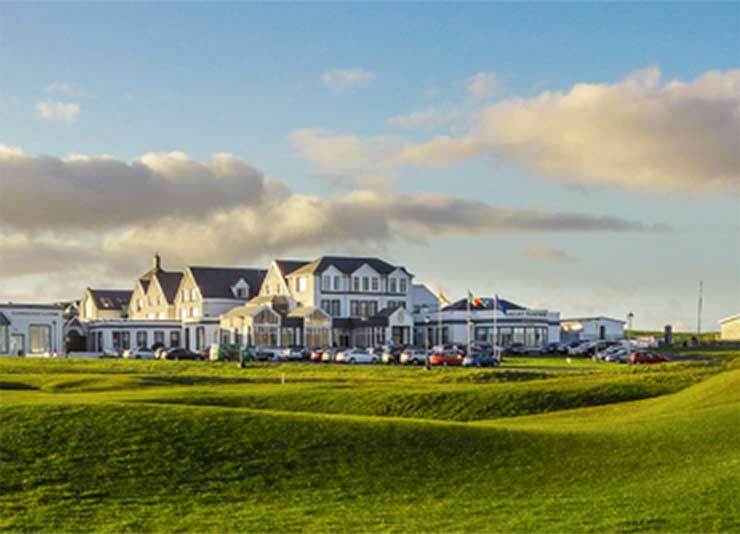 Choose from a wide range of excellent hotels located only minutes away from Bundoran Golf Club. Check out our golf deals, green fees and membership options.